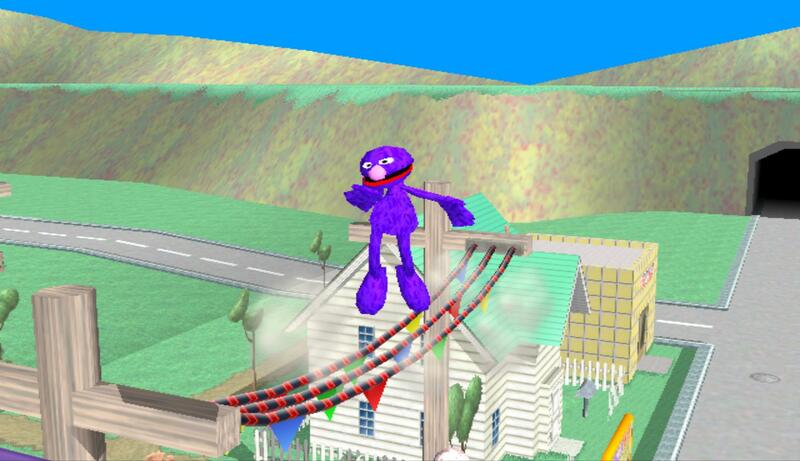 Grover (From Sesame Street) joins the Brawl! Hello friends. This is hypersonicJD, submitting another mod relating to Mario Odyssey! 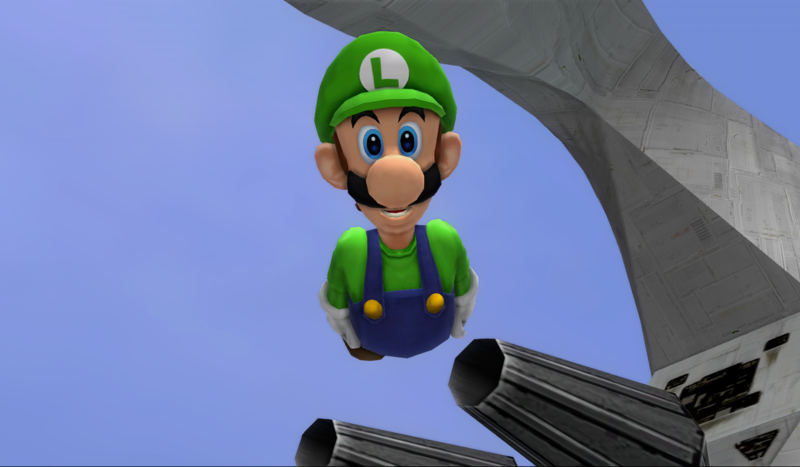 This one, it's for Casino Luigi, since I loved the costume, but hated the bow tie and shirt. I went on to grab the one from odyssey. This mod includes: Cosmetics and Textures. It is also usable with the code of Legacy TE 2.1 with only needing PAC files. So have fun! Module from the brawl files. Mr. L purple recolor. 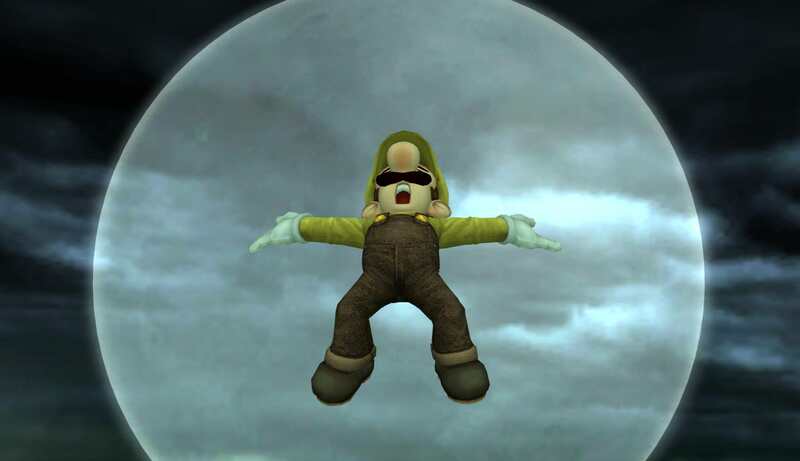 Module made from the Vanilla project m Mr. L skin. 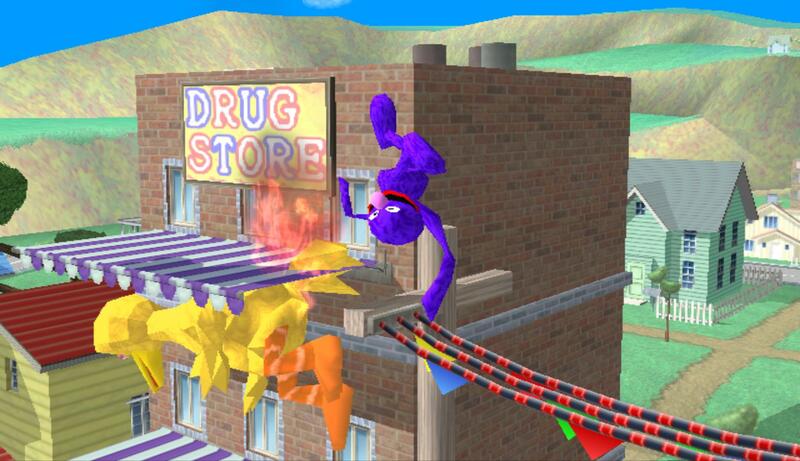 seen the 3C version, but I like the brawl texture better so here you go. Comes with Project M cosmetic's (CSP, BP and Stock). 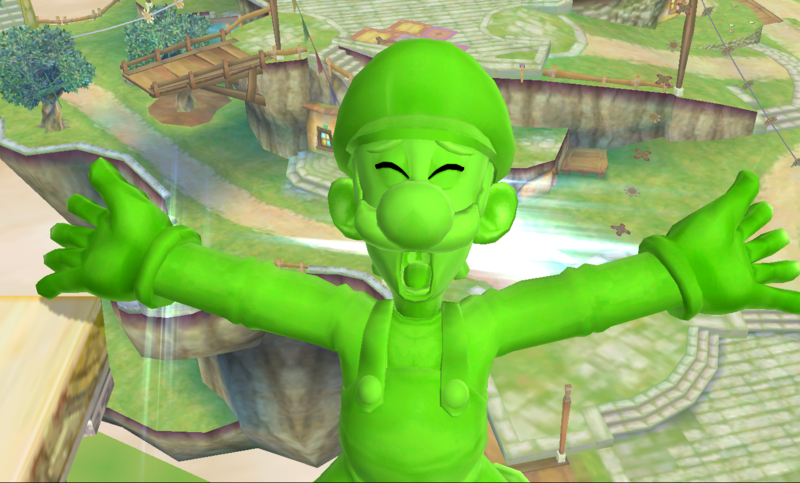 For Fun, a Luigi 30 costume. 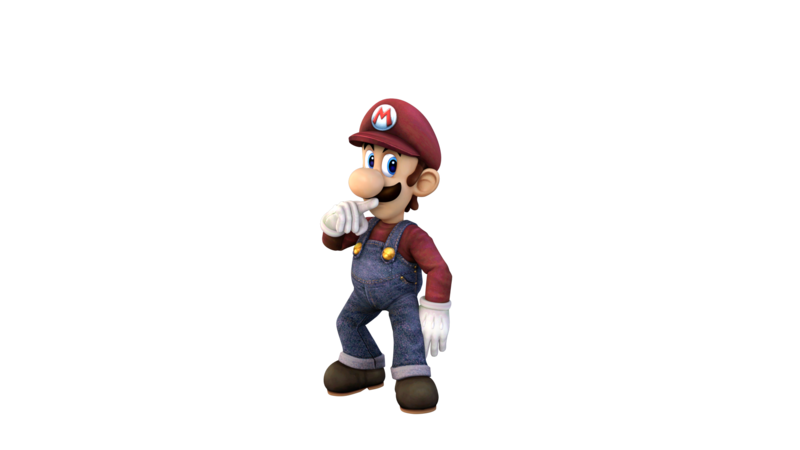 Made from the FitLuigi.pac and .pcs file from the brawl ISO and just added the 30 to it. Version 1.0. You can choose from the blue or the red circle near the 30. This Rayman is based off from Rayman 1, 2, 3, Raving Rabbids, Origins/Legends. Enjoy, and it's Black Friday! 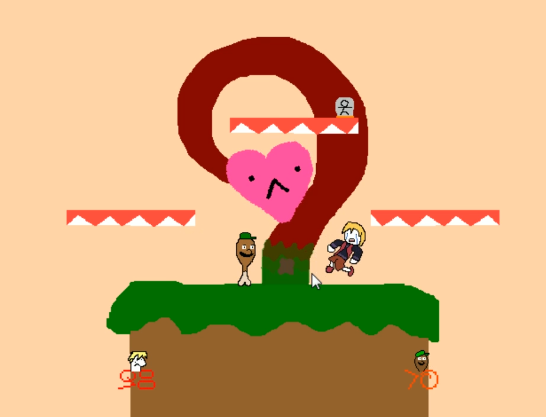 Brawlified version of Smash 2's choco banana recolor. 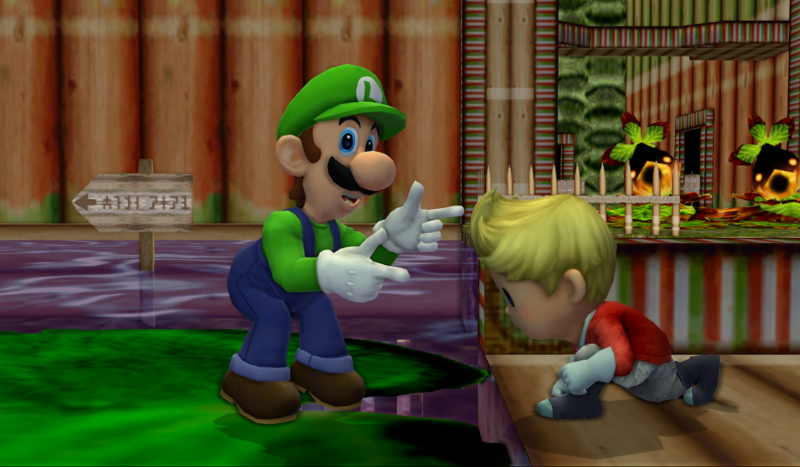 so Luigi's Mansion 3D came out today. 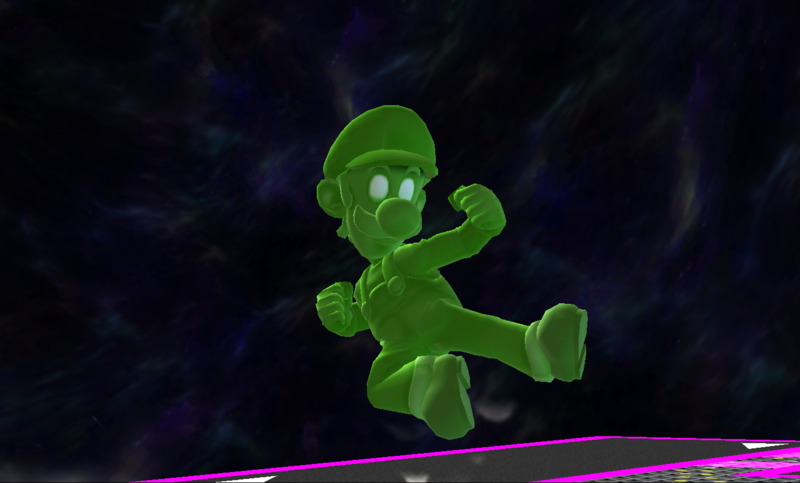 why not celebrate with a simple retexture to turn the green thunder into Gooigi? 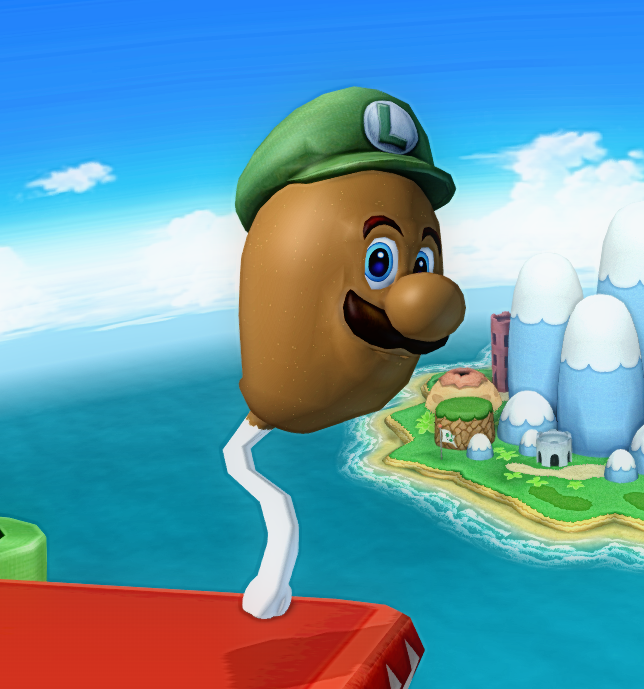 features an optional file set with the Poltergust if you want the true look. 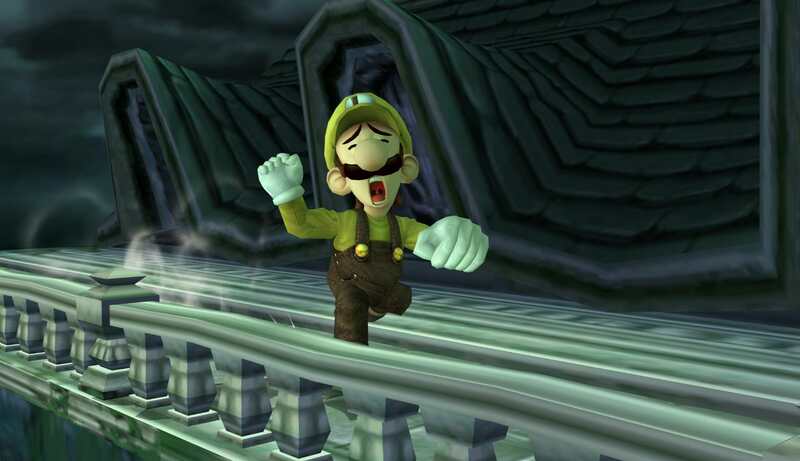 It was sad that Kuro removed all of his stuff alongside a great yellow Casino Luigi. 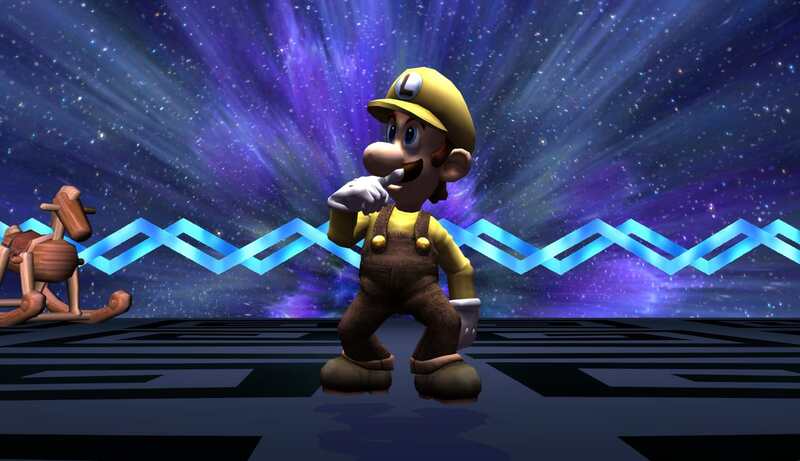 I wanted to remake it, but this is a costume pack due to me making a fix to this pack's white hat casino due the face being too bright. I mostly only changed the the shirt, the rest should have remained untouched. EDIT 2: If you clicked the link to get the scene before 9/3/18, the zip was empty. I put the proper files in it now. 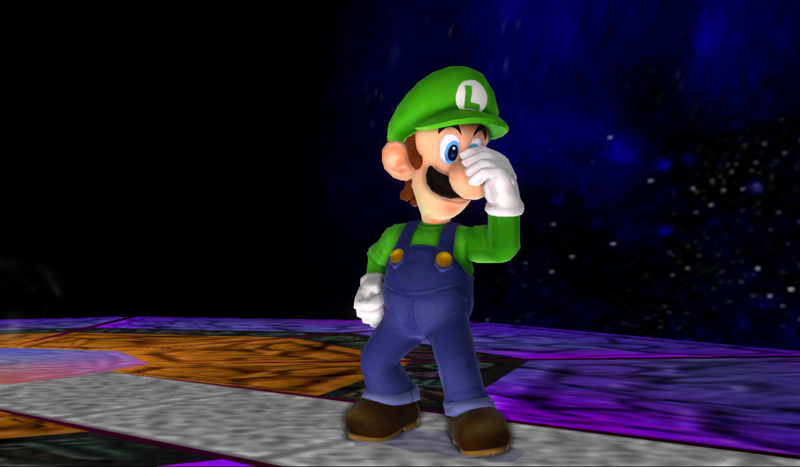 I've shown my friend a concept for hatless Luigi, a said to put it over casino, so I did! 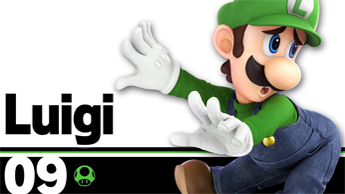 I also made a 4th, white costume to accompany this very handsome Luigi. I also inluded the white costume with the hat if someone wants it. 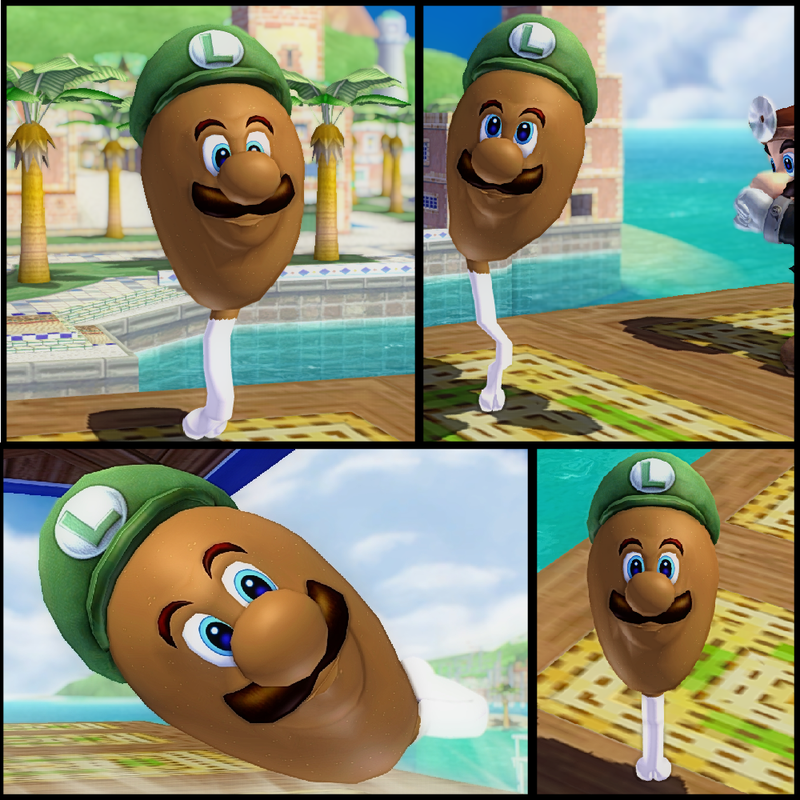 This mod takes recolors originally made for the version of Dr. Luigi with his hat on & applies them to the version of Dr. Luigi with the headband (like Dr. Mario). Poorly edited CSPs & BPs made by me (in like 15 minutes) Actually good stocks also made by me. This pack includes the Normal Costume & Cosmetics for it for convenience. 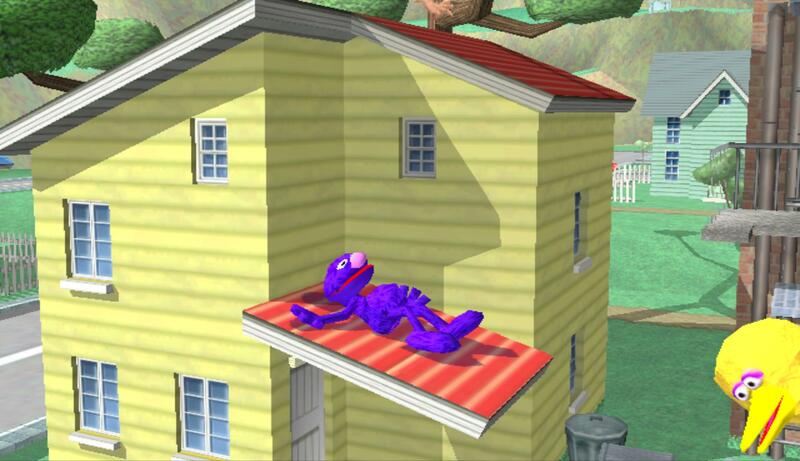 This is set up to replace Mr. L in Project M 3.6. For in-game pictures, click on a display image to be taken to imgur album. Textures for Recolors taken from PM + BRAWLEX V.0.51. 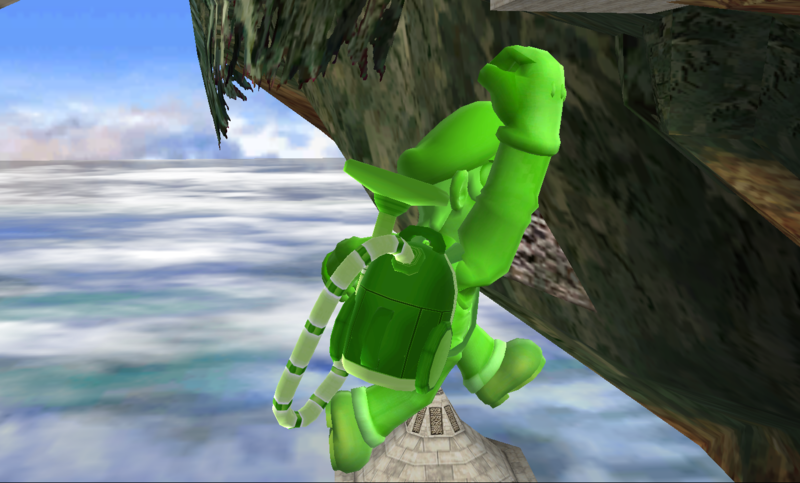 This is an import of Luigi's Smash 4 model the rig is almost perfect, the hands are from Brawl Luigi though with a bit of UV edits. Has working metals, unique hurt face, and is lagless in 4 player. Page created in 0.532 seconds with 136 queries.